New York Bombay Rescue View other Bombays for adoption. Velvet is a sweet girl and the mom of the 5 kittens. She is hoping for a loving family of her own now so she can settle in and be someones baby after she has raised hers. 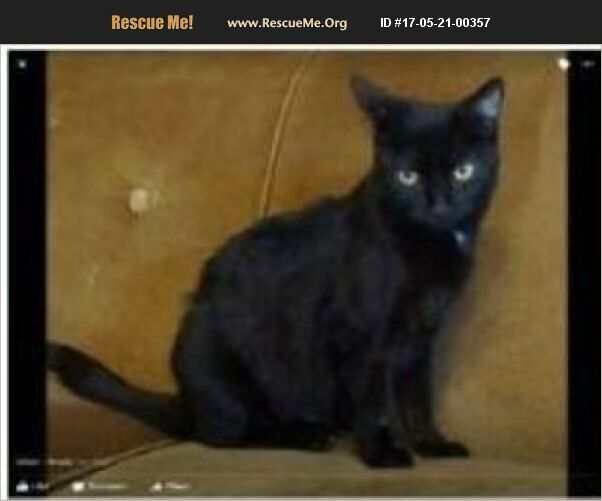 She is young, between 1-2 years, spayed, utd on her shots, tested, and wormed.. An application needs to be completed before an appointment can be made to see her.She would make an excellent family kitty. Her fee is $150. Application is not binding until Velvet leaves. She needs to leave here in a cat carrier. Velvet is located in Hopewell Junction, NY but with notice arrangements can be made to bring her to Newtown.